You’ve finally made the decision to get your SCUBA certification so you can dive when you’re on your next vacation. The first step to making your dream come true is to understand the certification process. 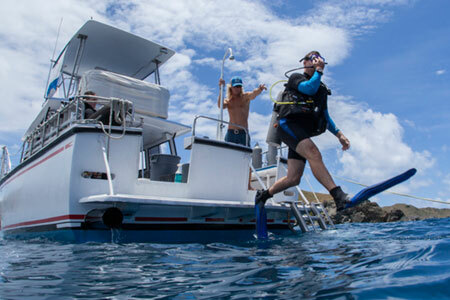 First of all, there are two main certification schools: PADI and SSI….